I want to implement SMS functionality using azure servie. 1. 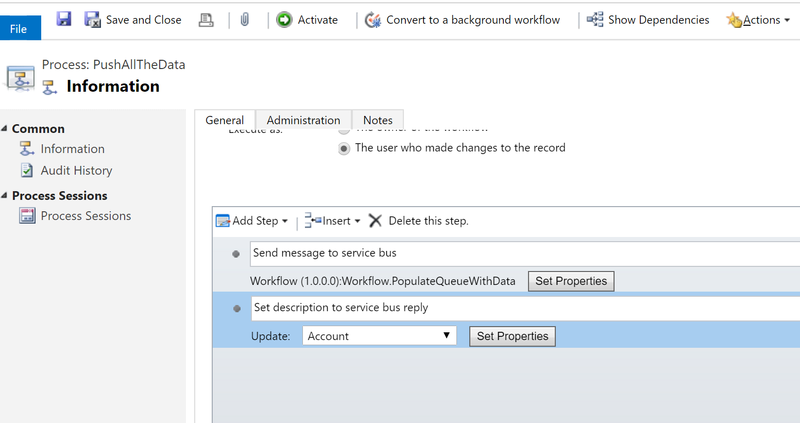 I have create azure bus service and added shared access policy. 2. I have created service end point in plugin registration tool. 3. I have register plugin on create of SMS activity. and consume my service end point. on create of SMS activity plugin get fired. 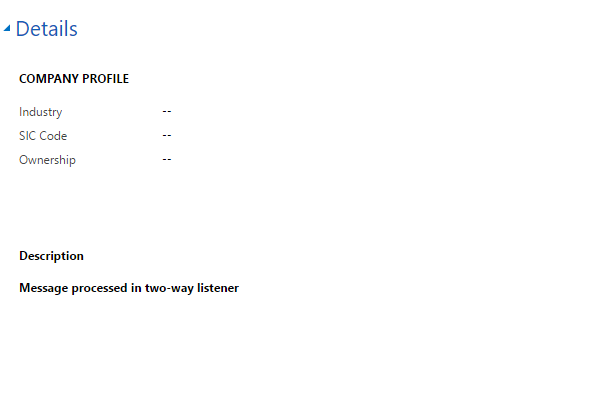 Now i have created window application as act as listener. 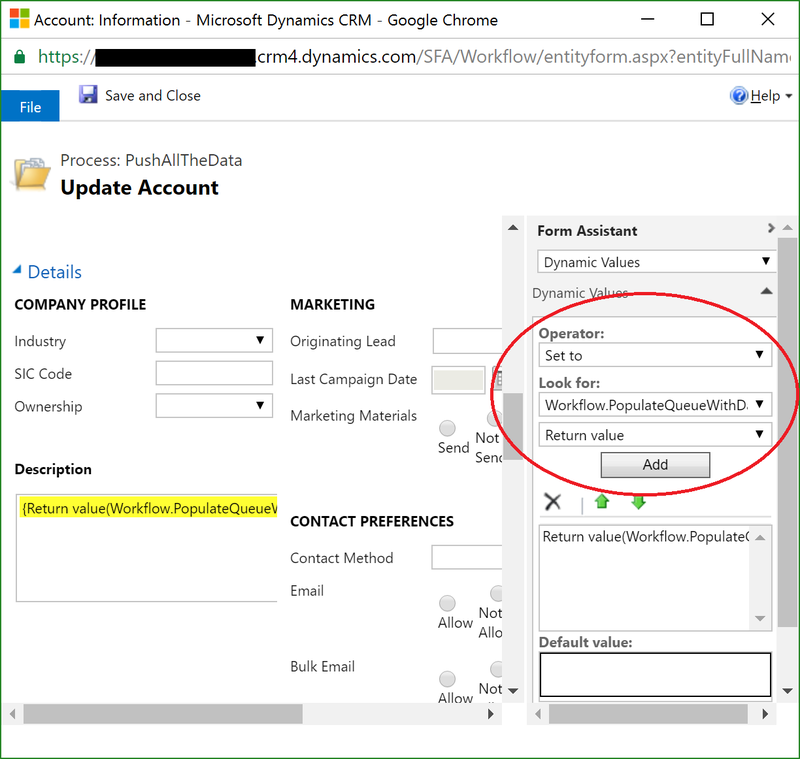 This window application is host on local server and CRM online cloud. Now, how my local server window application run on SMS creation via azure service. 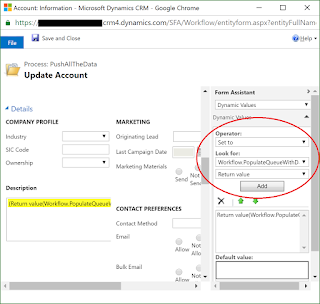 because Dynamics CRM not allowing use to create local copy of data. Can you guide is it achievable or not. 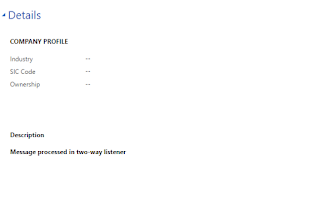 If I understand correctly you want to run the listener application in Azure instead of on your server? Azure Web Jobs is perfect to use in this case. For applications that are supposed to run "forever" you can create a simple console-application that has a while loop to run forever.